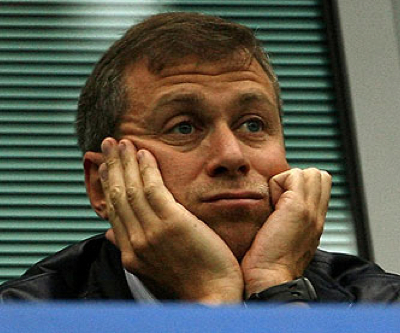 Roman Abramovich, the Russian tycoon who owns the Chelsea soccer club, has stepped into Norilsk Nickel’s long-running management dispute between its two main shareholders by buying a 7.3% stake in the company. Norilsk’s billionaire investors Vladimir Potanin and Oleg Deripaska have locked horns over the nickel producer since Deripaska’s aluminum group Rusal bought a 25.13% stake in Norilsk in 2008, as part of a takeover attempt. Under the deal announced by Rusal, the company, Deripaska and Potanin will try stopping all Norilsk-related court actions, as the dispute was due to go to court in London this week. The agreement also establishes that Millhouse Capital, the investment company owned by Abramovich, will acquire the stake from Norilsk subsidiaries for an undisclosed amount and it will get three seats on the 13-member board of directors. According to the Financial Times (subs. required) neither the belligerent billionaires nor their companies would have gained from another public washing of Russia’s dirty corporate laundry. According to the article, president Vladimir Putin was reportedly a key part of this agreement. The Kremlin wanted the four-year dispute between Potanin and Deripaska to be over as it held back the development of the world's biggest nickel and palladium producer.